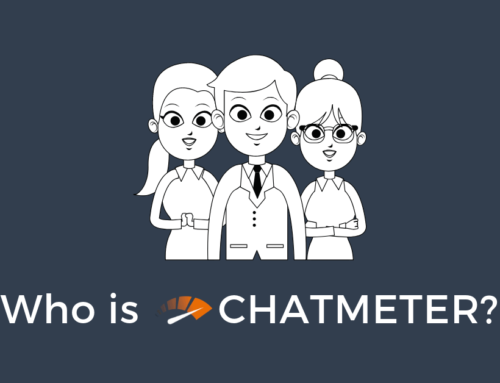 In May of 2016, San Diego-based startup Chatmeter raised its Series-A round of funding to help grow its team and continuously improve its local brand management platform. Chatmeter has used the new funding to quadruple their team in the past 6 months and move into a new office twice the size at the innovative and recently updated Columbia Square building in Little Italy. The continuous growth is allowing Chatmeter to stay ahead of trends, focusing on innovation and releasing new features periodically. Chatmeter plans to lead the Local SEO and Reputation Management industry into the new year with ground breaking upgrades and service enhancements throughout the remainder of 2016. “Our new capital has allowed us to bring on some incredible new team members that have helped us to transform our platform into a tool that companies rely on for increased revenue. We have doubled in customer growth and we are working with some of the biggest national brands in the country,” says Chatmeter’s CEO, Collin Holmes. The quickly growing SAAS client base includes Sears, Comcast, Aaron’s, Kohl’s, Bruegger’s Bagels, Texas de Brazil, and Dickey’s BBQ. As the oldest and largest, all-in-one, multi-faceted reputation and local SEO management platform in the country, the company became successful through offering unique features that measure and deliver value by increasing customer’s online visibility, resulting in driving customers directly into their stores. One new product offering announced this year is Listing Management, which provides hands-free full-service local business listing management across over 70 local search directories. 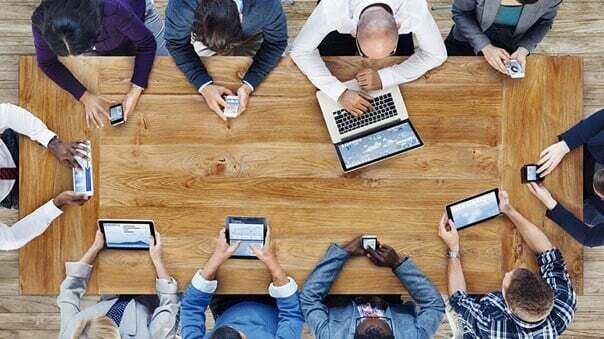 Chatmeter’s industry-leading solution is to drive more customers into the stores of it’s clients. This new product release has an explosive effect in generating more revenue by increasing each store’s visibility in search; making it an easier choice for customers to select that store over competitors with better reviews and higher star ratings. Check it out for yourself and schedule a demo!